Visit Seveno's website for more information and a trial download. Sentinel offers one of the most cost effective and easy-to-use solutions for environmental data management and reporting - Seveno DataSight. 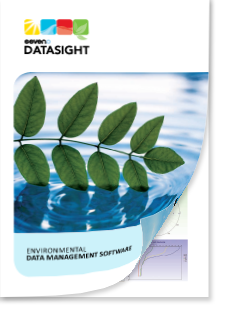 DataSight is used in-house to manage all client environmental data and to make this data securely available on line. Through close association with DataSight's developer, Seveno Pty Ltd, Sentinel supports and assists with the system's design. DataSight is in use across the world by mining organizations, water authorities, shipping ports, environmental consultancies, local governments and national government departments. Contact us today to discuss your environmental data management and reporting needs.